10-Day Sugar Cleanse...Just one more step! simply click the button below and complete the simple form. The first installment of your cleanse will be sent to your e-mail immediately after you finish this important step. Enjoy your cleanse! And remember, I am here if you need me. 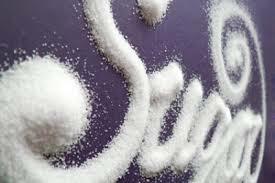 Receive Your Sugar Cleanse Here!